President Obama says the history of slavery and segregation is “still part of our DNA," even if racial epithets no longer show up in polite conversation. He uttered the N-word in making his point. WASHINGTON (AP) — President Barack Obama says the history of slavery and segregation is “still part of our DNA” in the United States, even if racial epithets no longer show up in polite conversation. He uttered the N-word in making his point. In an interview, Obama talked about the debates over race and guns that have erupted after the arrest of a white man in the racially motivated shooting deaths of nine black church members in Charleston, South Carolina. Obama’s remarks came during an interview out Monday with comedian Marc Maron for his popular podcast, where coarse language is often part of the discussion. 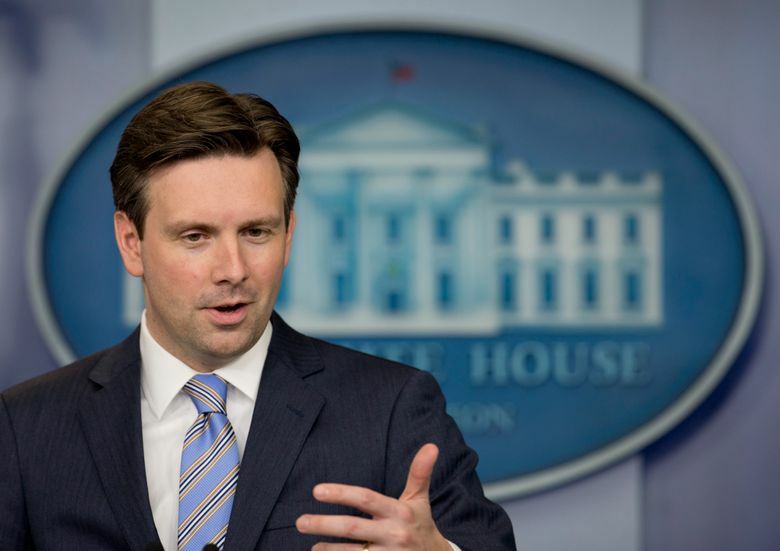 The president uttering a racial slur aloud stirred controversy, especially on social media, and White House spokesman Josh Earnest said later Monday that wasn’t surprising. 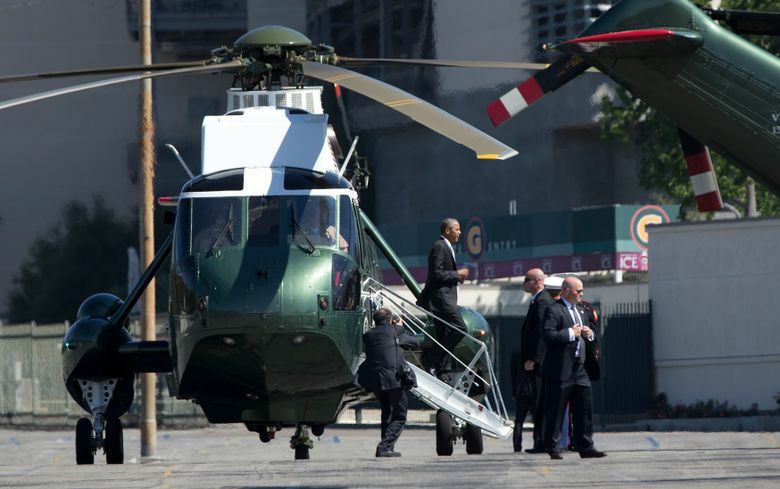 The White House on Monday said Obama, would travel to Charleston on Friday to deliver the eulogy for the Rev. Clementa Pinckney, the pastor of the Emanuel AME Church and one of the victims of last week’s shooting. First lady Michelle Obama and Vice President Joe Biden also plan to attend. The Obamas knew the slain pastor, who also was a state senator and an early Obama supporter in the 2008 presidential campaign. Obama also expressed frustration that “the grip of the NRA on Congress is extremely strong” and prevented gun control from advancing in Congress after 20 children and six educators were massacred in a Connecticut elementary school in 2012. He said it’s important to respect that hunting and sportsmanship are important to a lot of gun-owning Americans. “The question is just is there a way of accommodating that legitimate set of traditions with some common-sense stuff that prevents a 21-year-old who is angry about something or confused about something, or is racist, or is deranged from going into a gun store and suddenly is packing, and can do enormous harm,” Obama said in a reference to suspect Dylann Storm Roof, whose purported 2,500-word hate-filled manifesto talked about white supremacy. Roof faces nine counts of murder in connection with Wednesday’s shooting. “I’ve screwed up. I’ve been in the barrel tumbling down Niagara Falls. And I emerged and I lived. And that’s always such a liberating feeling,” he said. This story has been corrected to show that this is not the first presidential podcast.